The Utilities and Transportation Commission fined Enumclaw-based Van Hoof Construction, LLC, $21,000 for five separate violations of RCW 19.122 that occurred in 2017 and 2018. All violations were for failing to request an underground utility locate before excavating. 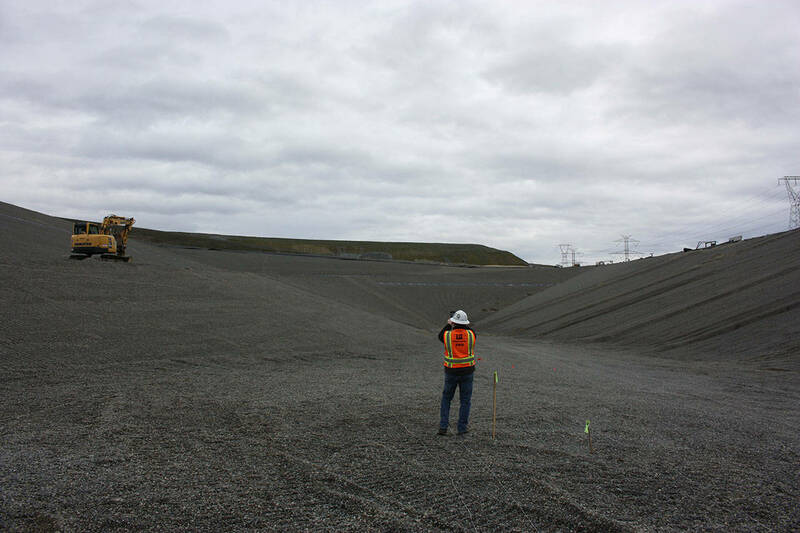 Puget Sound Energy reported the incidents to the Washington State Dig Law Safety Committee. The committee reviewed the complaints in August and determined that Van Hoof Construction is responsible for the violations, recommending a penalty of $1,000 for the first violation and $5,000 each for the second through fifth violations. As required by law, the Safety Committee forwarded the recommendation to the UTC for consideration and the commission accepted the recommendation. The company was given the opportunity to pay $6,000 and suspend $15,000 of the penalty under the conditions that the company and its field supervisors complete a National Utility Contractor Association Dig Safe training and the company complies with dig law regulations. Van Hoof Construction accepted the conditions to pay $6,000, suspending the rest of the penalty, and committed to attend the training. If the company commits additional violations of the dig law within 12 months or fails to attend the training, the suspended penalty would immediately become due. State law requires excavators call 811 or submit a request online at callbeforeyoudig.org at least two business days prior to digging. The call before you dig law (RCW 19.122 Underground Utilities) charges the UTC with enforcement of violations of the dig law, which are brought forward by the Safety Committee. All penalties collected are put into a damage prevention account and used for educational outreach designed to improve worker and public safety related to excavation and underground facilities.